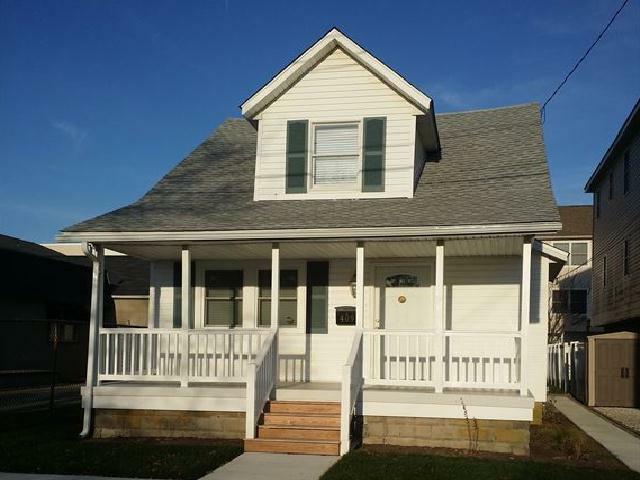 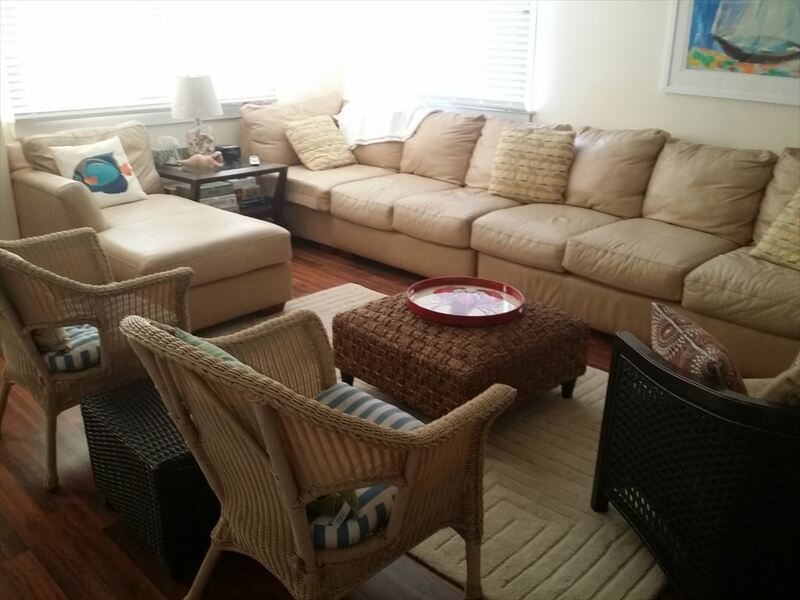 409 WEST ROBERTS AVENUE - CLASSIC BEACH HOUSE RENTAL IN WILDWOOD - Four bedroom, two bath single family vacation home. 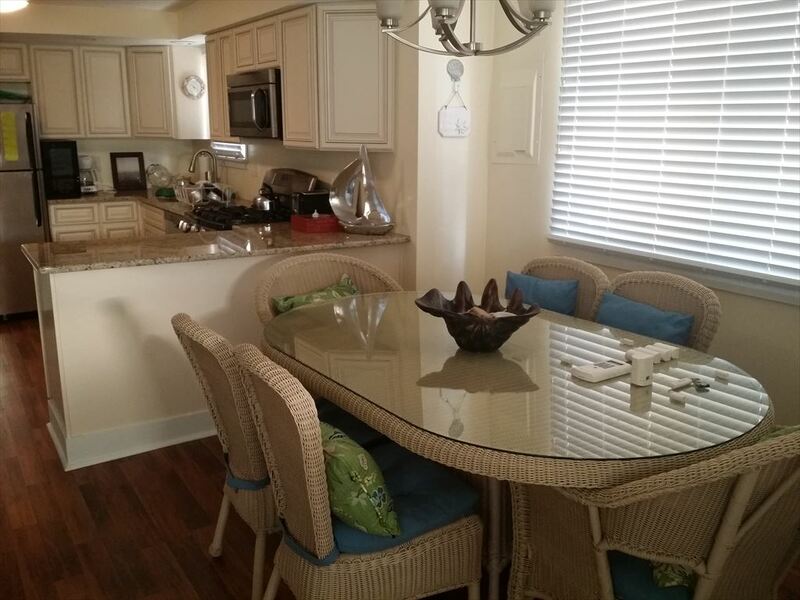 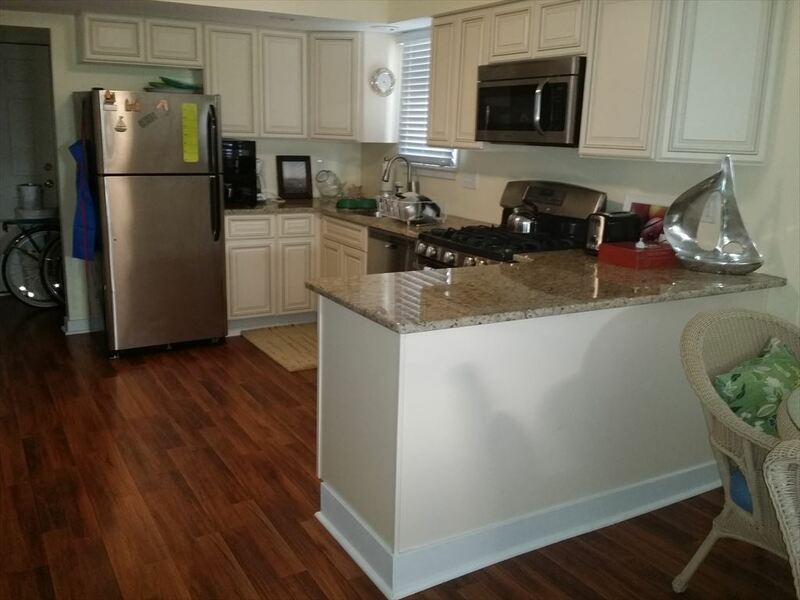 Home offers a full kitchen with range, fridge, disposal, dishwasher, microwave, toaster, coffeemaker and blender. 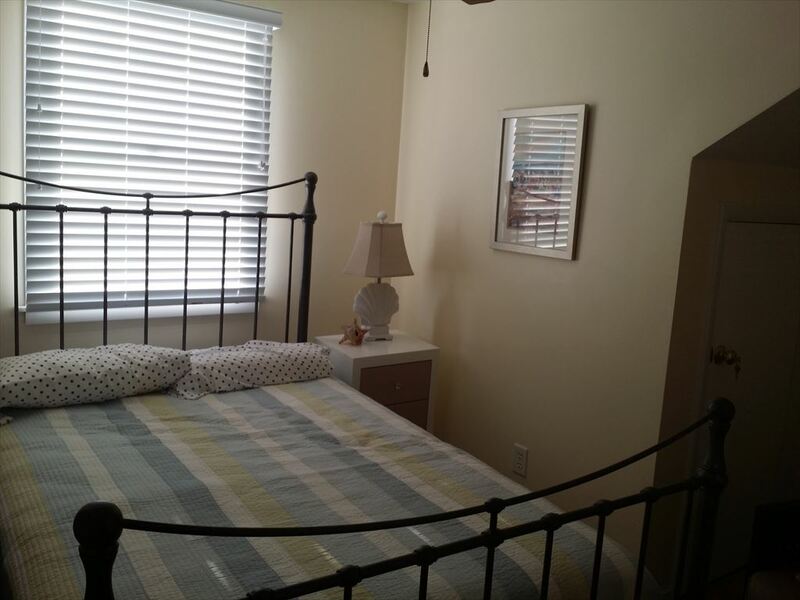 The first floor has living room, kitchen, dining area, and bath with laundry facilities in it. 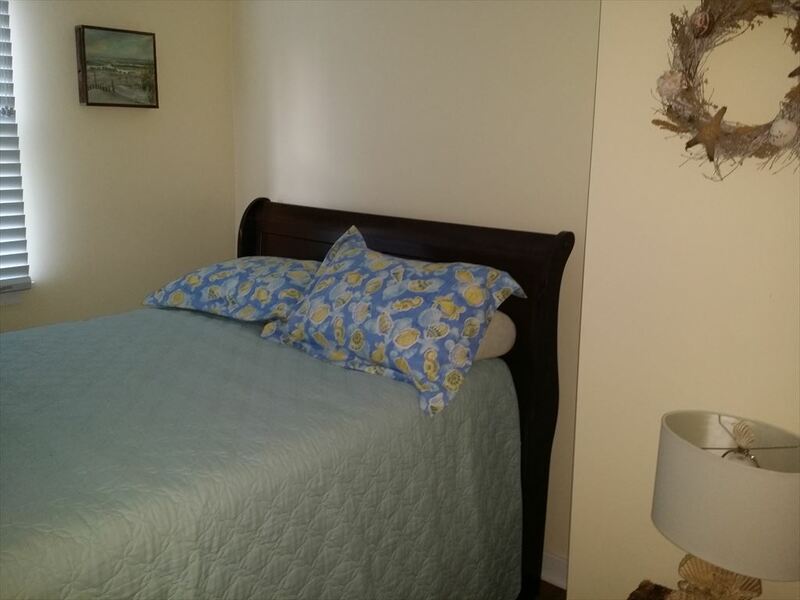 The second floor has the remaining three bedrooms and bath. 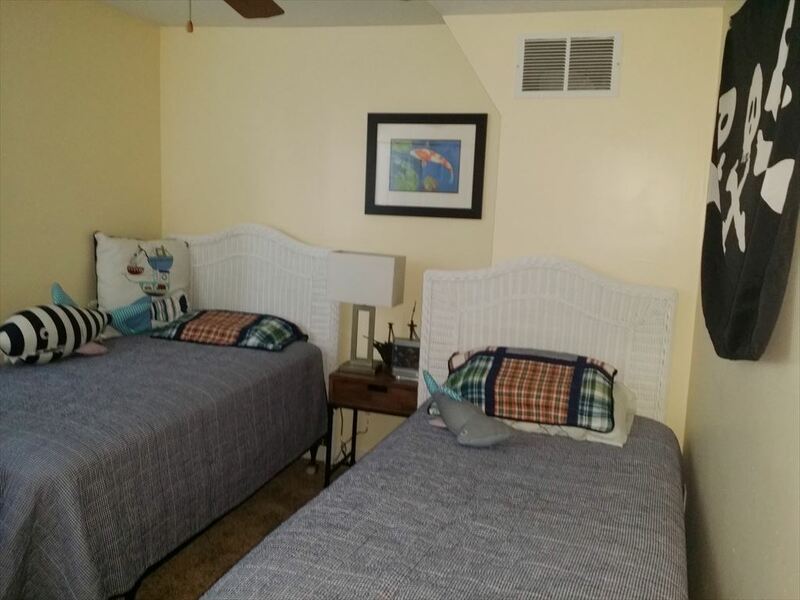 Sleeps 8; queen, 2 full, and 2 twin. 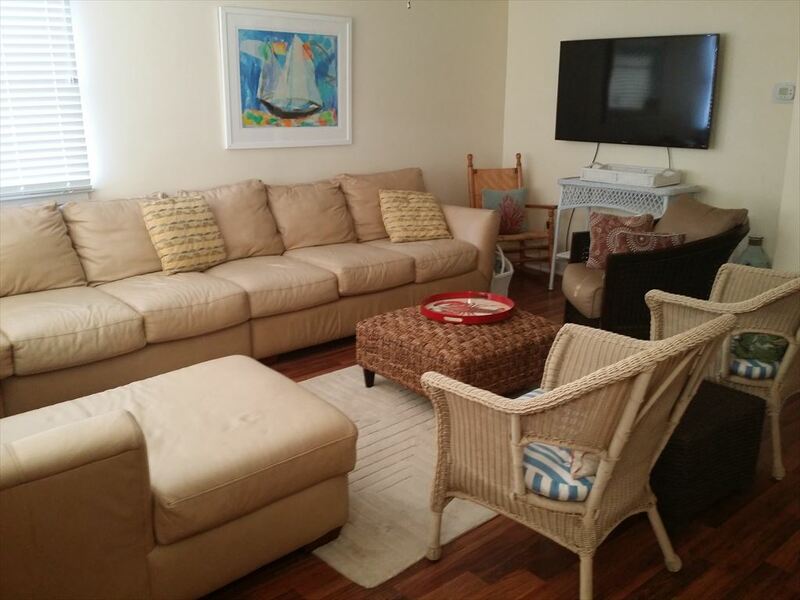 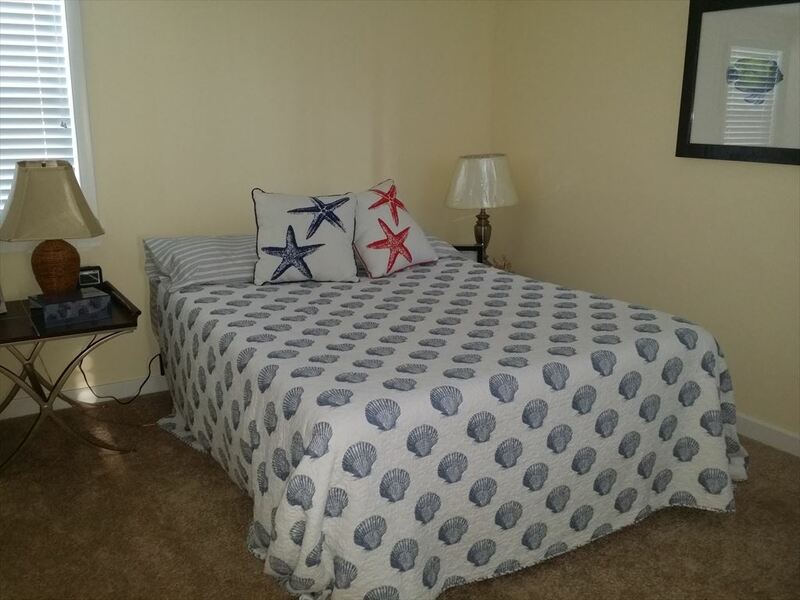 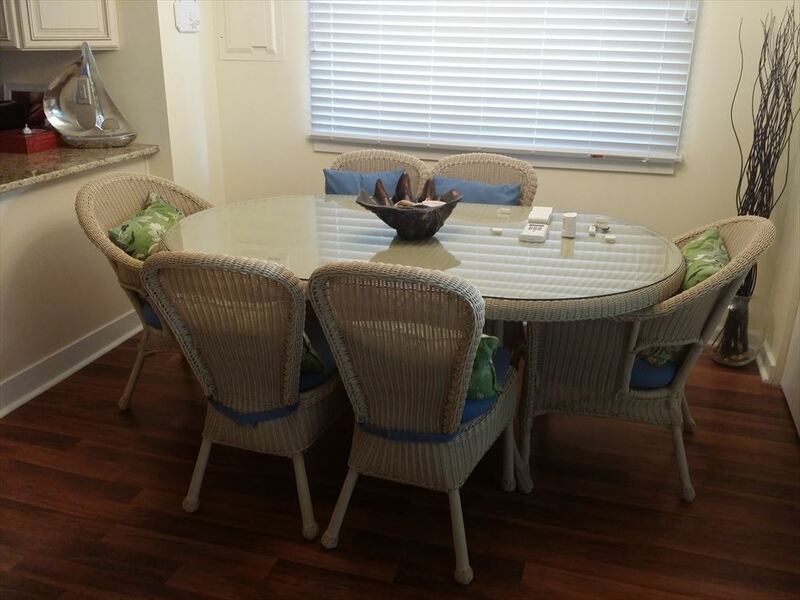 Amenities include central a/c, washer/dryer, porch, and bbq gas grill.